We believe that a well-rounded educational experience is essential for each child's growth as a "whole" person. That starts with our caring faculty and staff, some of whom have been employeed with WCCA for over 30 years, others are alumni of WCCA themselves, and many are parents of current WCCA students. Our love and care for the students continues in each classroom, where your child will learn how to become a "Peacemaker." Learning to love, correct, and forgive each other in a Godly way is introduced to and expected of every student. 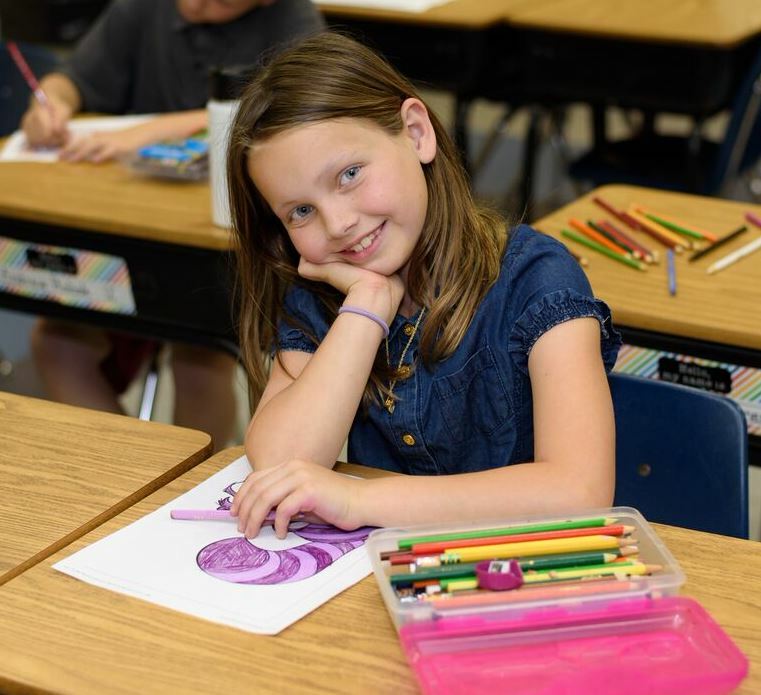 In addition to the core curriculum, we believe that students can be gifted and talented in many ways, so we continue to utilize enrichment activities during the school day at every grade level and offer after-school extras as well.